In this haunting 1935 novel, the Pulitzer Prize-winning author of My Antonia performs crystalline variations on the themes that preoccupy her greatest fiction: the impermanence of innocence, the opposition between prairie and city, provincial American values and world culture, and the grandeur, elation, and heartache that await a gifted young woman who leaves her small Nebraska town to pursue a life in art. At the age of eighteen, Lucy Gayheart heads for Chicago to study music. She is beautiful and impressionable and ardent, and these qualities attract the attention of Clement Sebastian, an aging but charismatic singer who exercises all the tragic, sinister fascination of a man who has renounced life only to turn back to seize it one last time. 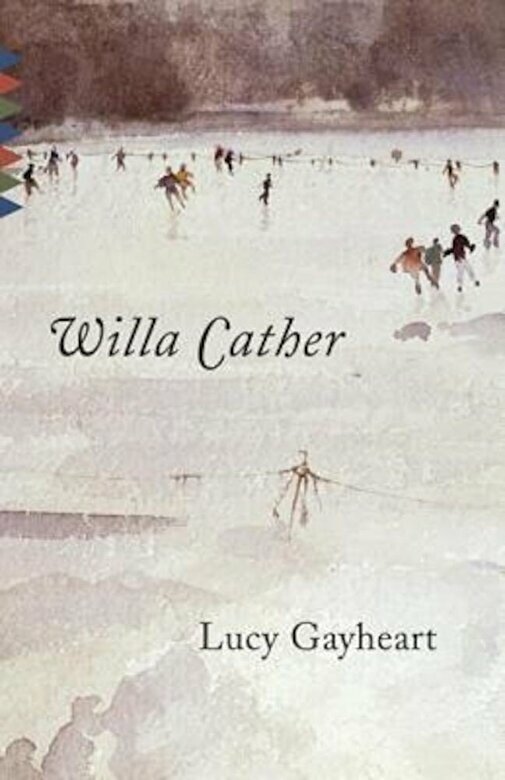 Out of their doomed love affair--and Lucy's fatal estrangement from her origins--Willa Cather creates a novel that is as achingly lovely as a Schubert sonata.